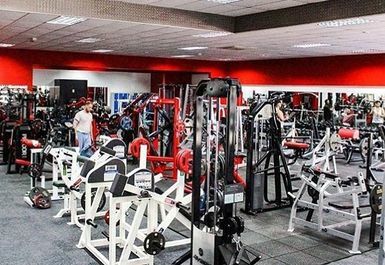 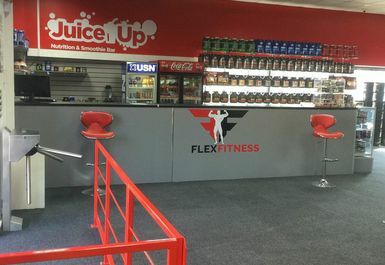 Welcome to Flex Physiques Gym in Sutton Coldfield! 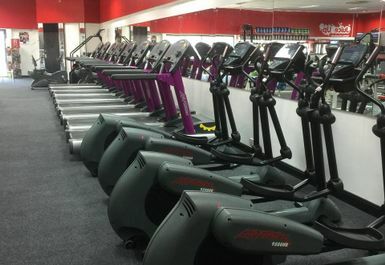 Located in B72, here you'll find everything you need to help you reach your fitness goals. 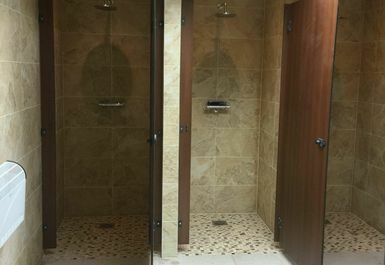 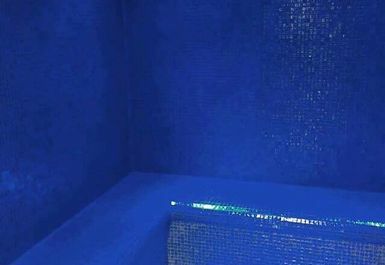 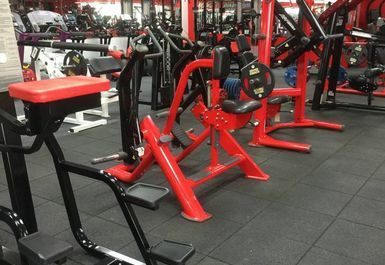 They have a wide range of fitness equipment including cardiovascular manchines, free weights, resistance machines and once you've completed your workout why not relax in their steam room. 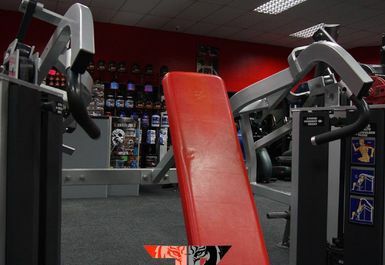 Located on Birmingham road, just a few minutes from the Chester Road rail station this gym is easy to get to. 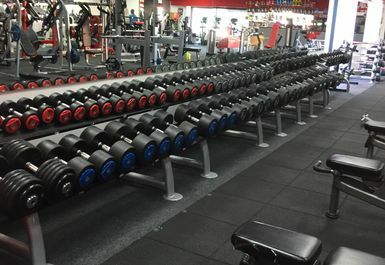 You can take a 20 minute train journey from Birmingham New Street station or, if you prefer to travel by bus then the 110, X3, X4 and X5 buses all stop right outside the gym. 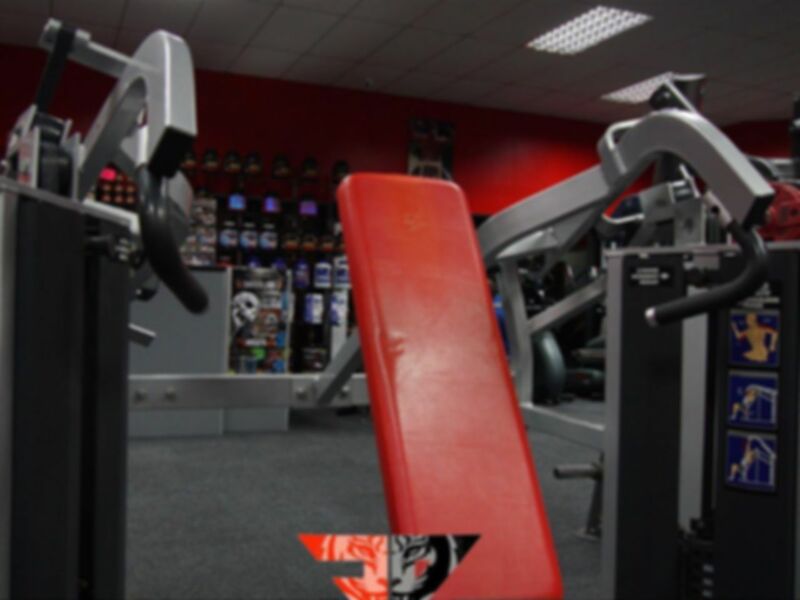 If you're driving then it's only a 15 minute drive from Birmingham city centre.